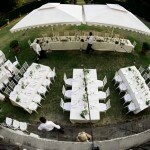 Civil and religious ceremonies nearby. 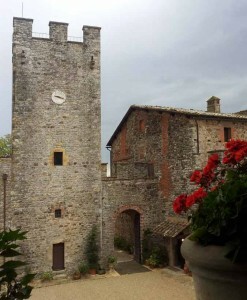 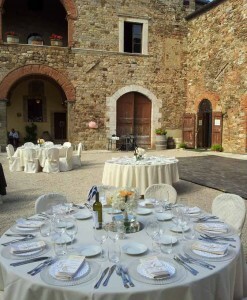 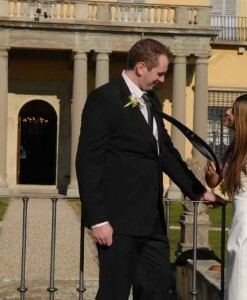 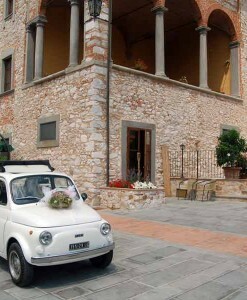 If you are searching for the ultimate, magical Italian location for your dream wedding, a venue with that real WOW value, and which you and your guests will remember for years, then look no further than Villa Amore. 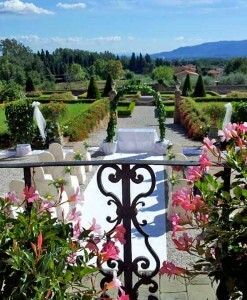 A spectacular 18th century villa, with its own little chapel, set in beautifully manicured grounds on a vast estate, the wonderful Villa Amore blends authentic Tuscan charm with indulgent comfort and total privacy. 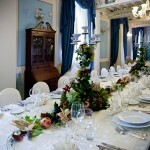 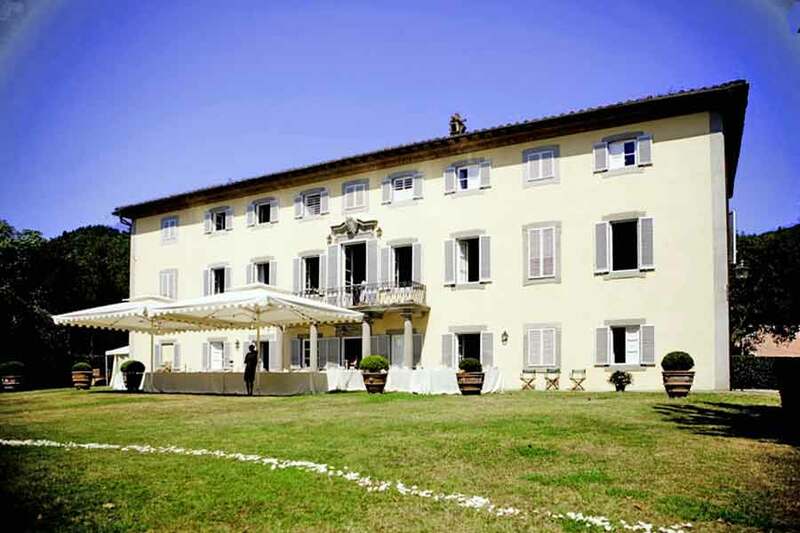 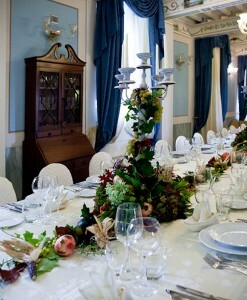 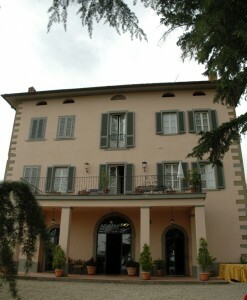 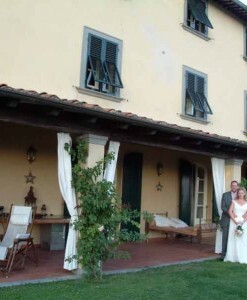 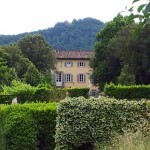 The villa lies in the hills close to Lucca, and lends itself perfectly to large groups of friends and family. 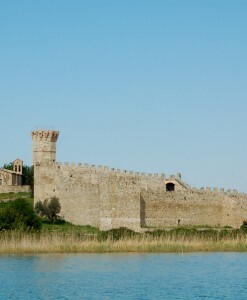 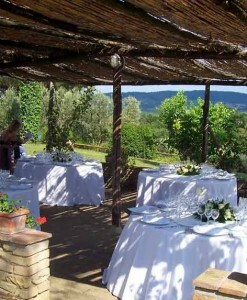 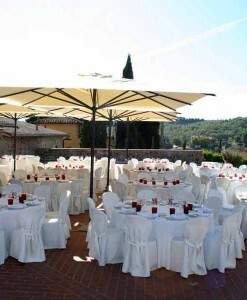 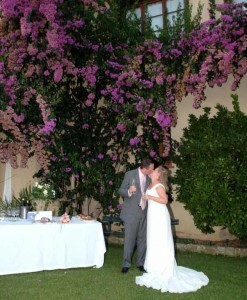 The setting is breathtaking, surrounded by hills, olive groves and vineyards. 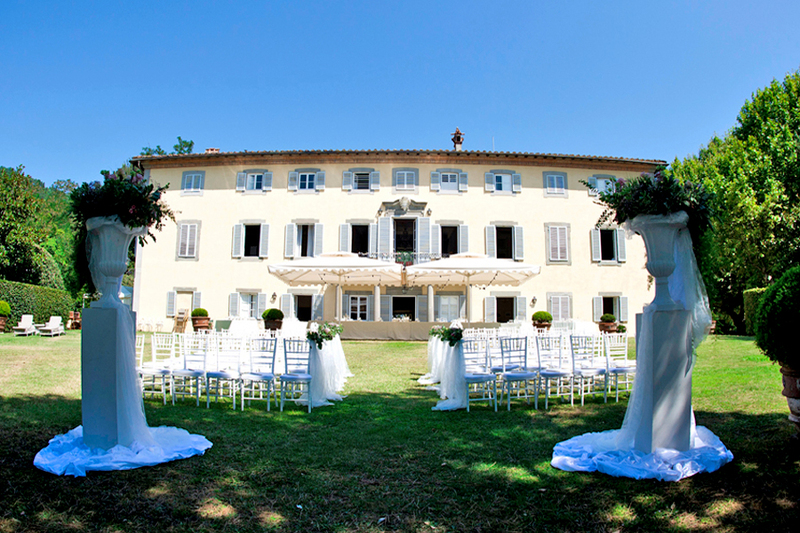 The entire property, which consists of the main villa and several other lovely properties, can sleep around 60 guests but the size of the grounds mean a larger number can be catered for on the actual wedding day. 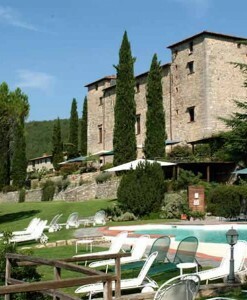 The fenced private pool means it is recommended for children. 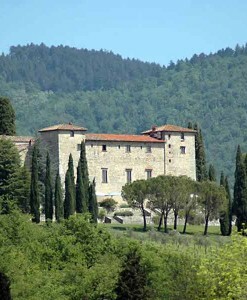 There are many living areas, the kitchens are splendid and really well equipped, and the bedrooms are lovely. 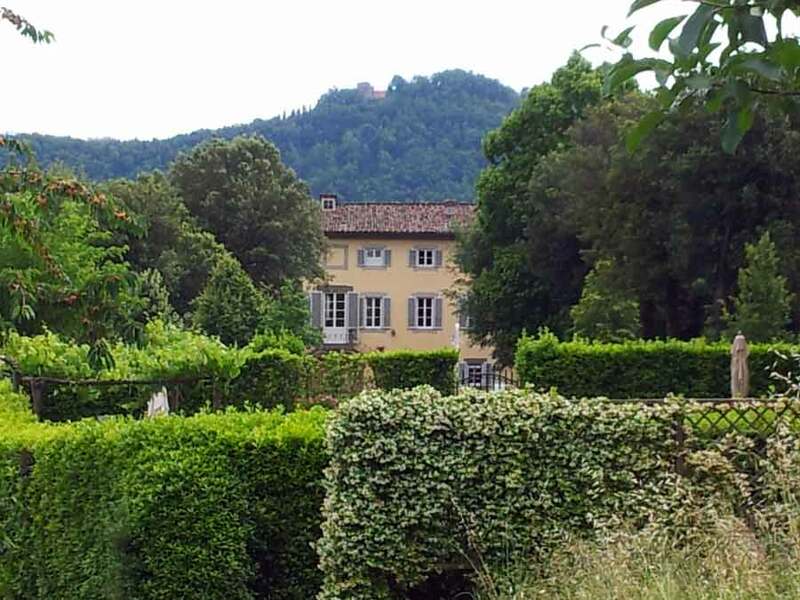 The properties are rented weekly on a self catering basis, and if all are rented, this will ensure a really relaxed environment and sense of freedom for you and your guests. 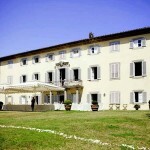 There is additional accommodation in the area for additional guests. 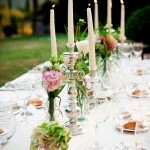 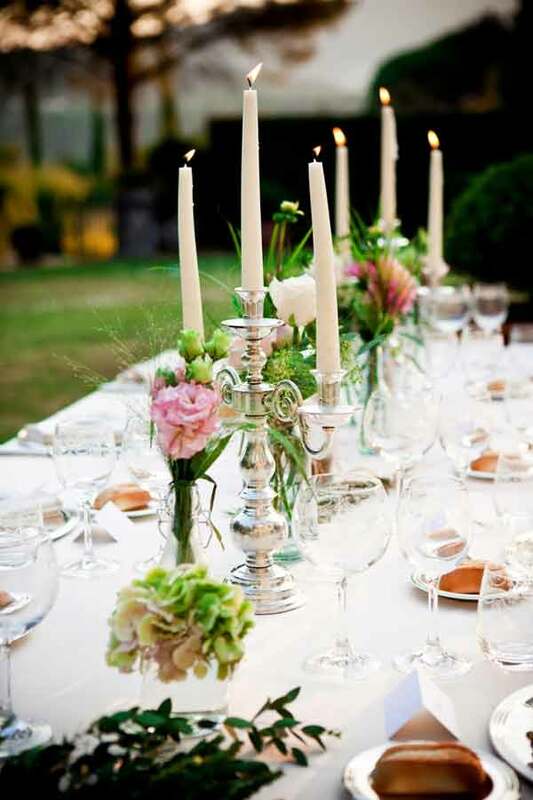 It is possible to arrange BBQ parties and brunches at the villa, in addition to wonderful wedding celebrations with candlelit al fresco dining and dancing. 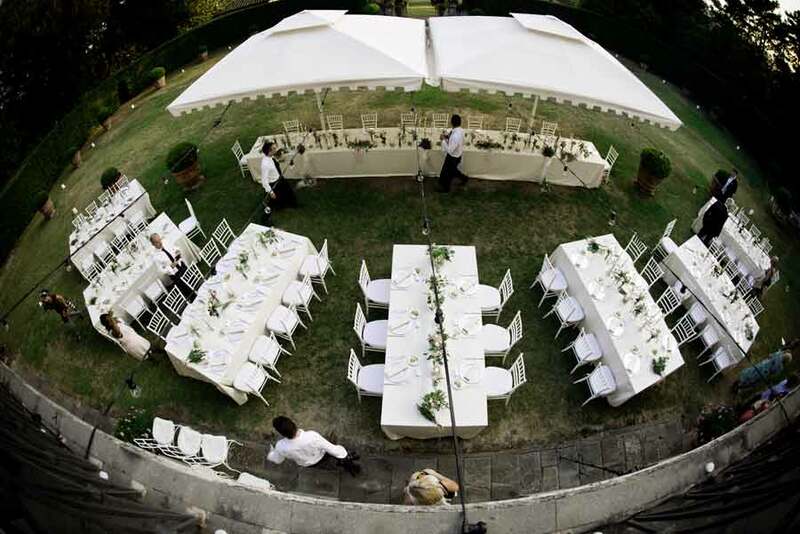 It is possible to arrange beautiful symbolic ceremonies of any denomination in the grounds of villa, while civil and religious weddings can be organised nearby.